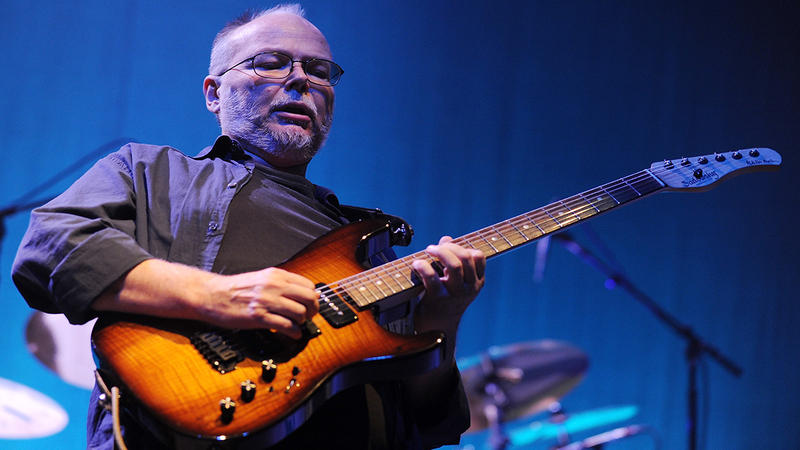 LOS ANGELES -- Walter Becker, the guitarist, bassist and co-founder of the rock group Steely Dan, has died. He was 67. His official website announced his death Sunday with no further details. Donald Fagen released a statement in remembrance of his Steely Dan bandmate. Fagen said he intends to keep the music they created together alive as long as he can with the Steely Dan band. Becker had missed performances earlier in the summer in Los Angeles and New York. Fagen later told Billboard that Becker was recovering from a procedure and hoped that he'd be fine soon. A Queens native, Becker met Fagen as students at Bard College in 1967 and founded the band in 1972. They were inducted into the Rock and Roll Hall of Fame in 2001.